A truly gorgeous wedding is: people we love, delicious food, superb music, fairly decorations but to make everything complete all you need a breathtaking location. 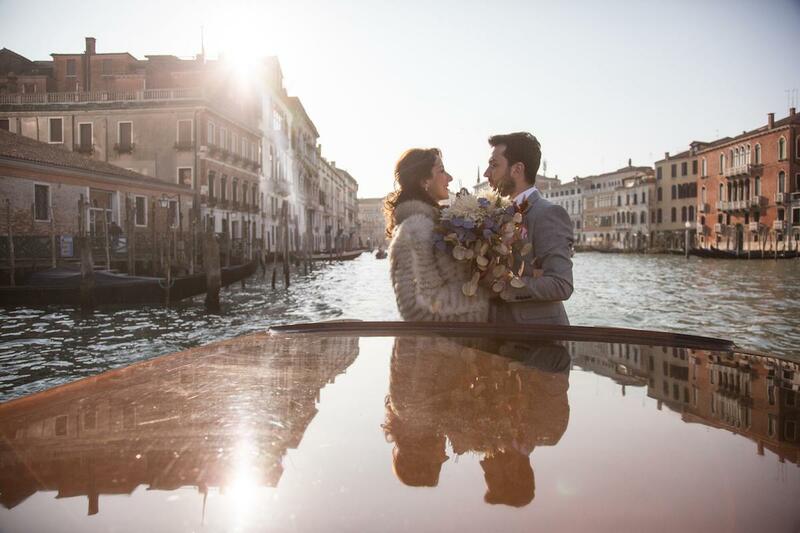 The one that will take you from the reality and generality of ordinary life into a place where the dreams come true… Not much could be more sensational than luxurious destination wedding in Europe. Different cultures, amazing landscapes conclude every love story in a way nobody will forget. Could we imagine something more romantic and sophisticated than getting married in France? Surrounded by the language of love and beautiful architecture every bride and groom will feel special. 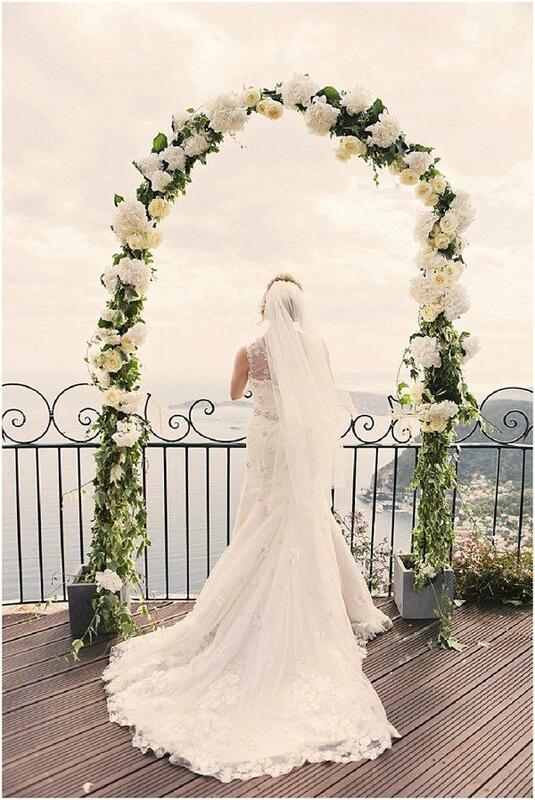 Furthermore, for those who seek the sun, stunning entourage and sea views bespoke weddings on the French Riviera is the only answer. When it comes to picturesque settings, it’s hard to get the better of Italy. Incredible lakeside villas, secluded castles and panoramic chapels are scattered throughout the region providing ideal venues for breathtaking and stylish Italian weddings. Blue villas in the seaside cites of Greece serve as perfect surroundings even for the most demanding brides and grooms. 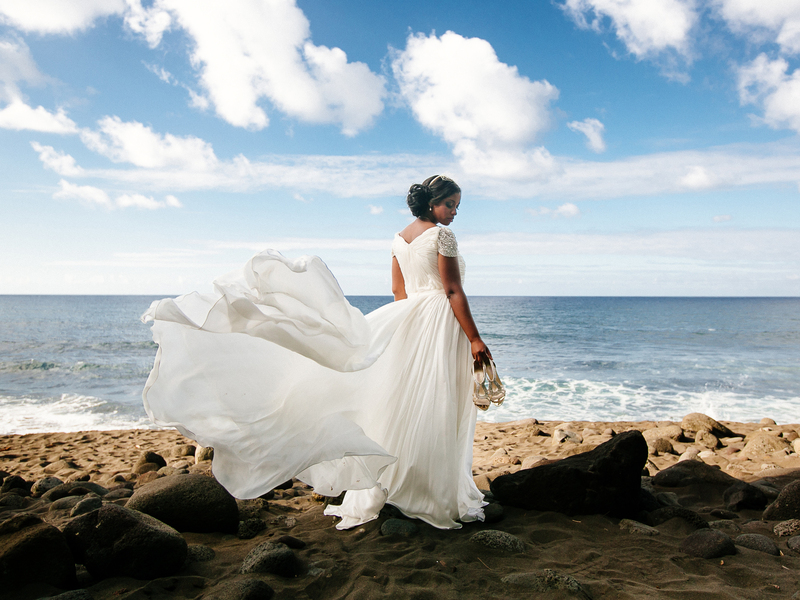 Breathtaking backdrops and gorgeous sunsets will guarantee one of the most exceptional experiences. 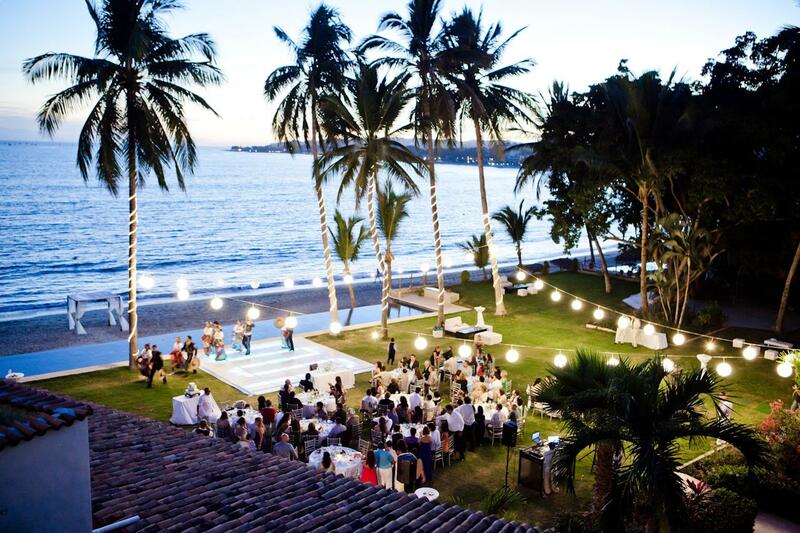 But what about leaving Europe behind and plan destination wedding right in Mexico? With its countless beaches, 6,000 miles of magnificent coastline combined with fantastic food and friendly people it’s a genuine paradise. With the waves of crystal-clean ocean in the background and shining sun above the heads, saying “Yes” will be the most sensual and romantic experience.